Comments: ALTERNATE EDITION: WE HAVE NUMEROUS COPIES. HARDCOVER. TEACHER EDITION. Light to moderate wear to cover/edges/corners. School markings and writing on/inside covers. Minimal markings/highlighting on/inside book, none of which detracts from content. Binding and cover solidly connected. 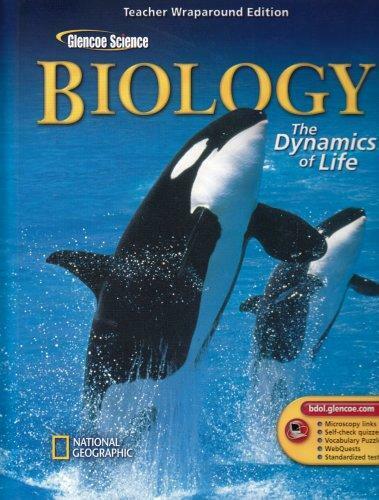 Alton Biggs is the author of 'Biology: The Dynamics Of Life (Teacher Wraparound Edition)', published 2004 under ISBN 9780078298998 and ISBN 0078298997. Loading marketplace prices 24 copies from $1.98 How does the rental process work?